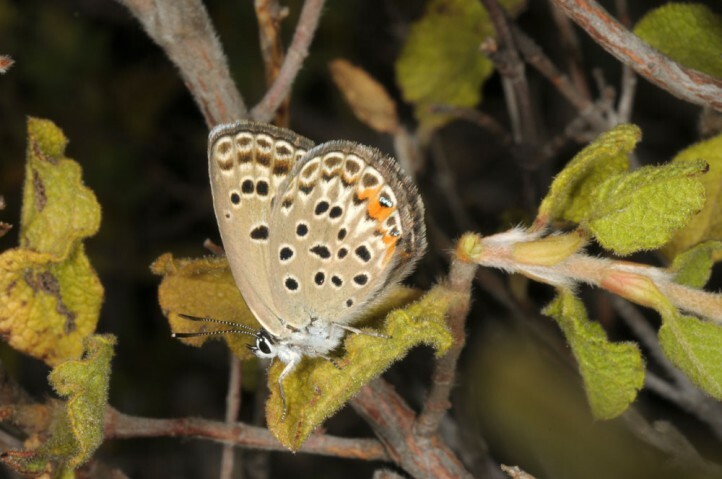 In the East Egean Polyommatus loewii inhabits especially garigues with gorses which are the supposed host plants. 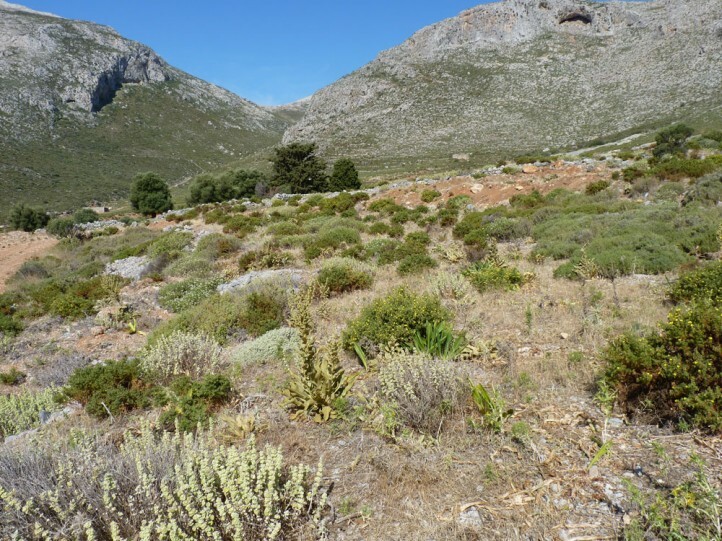 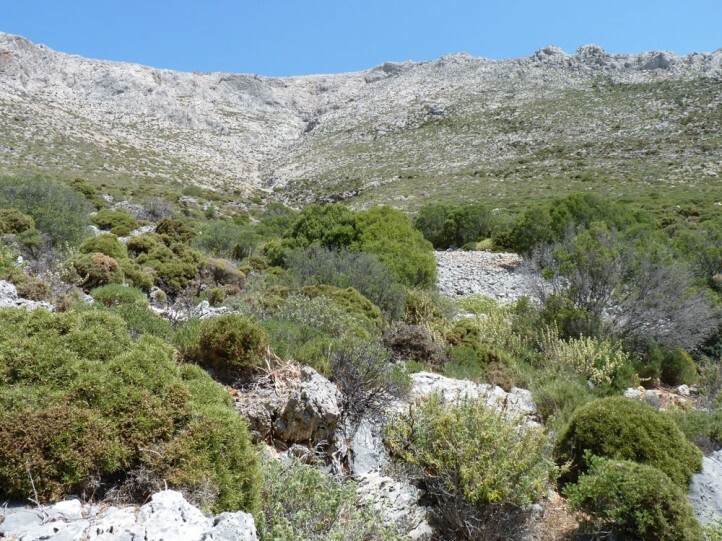 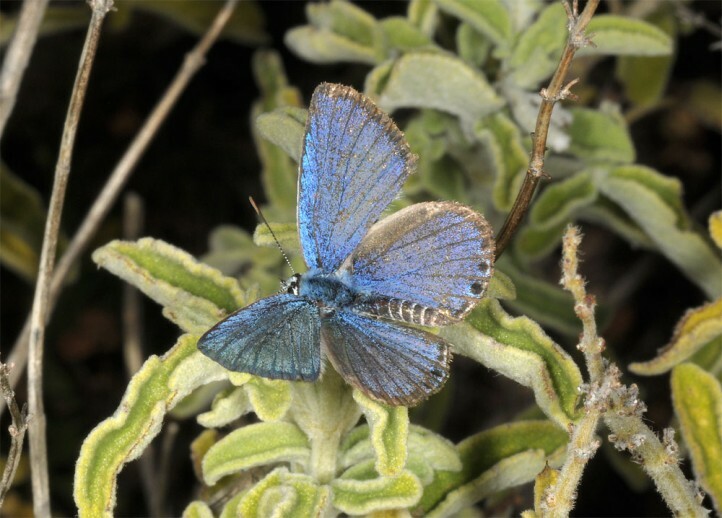 The butterflies occur in May and June, only in higher altitudes (outside of Europe) even later. 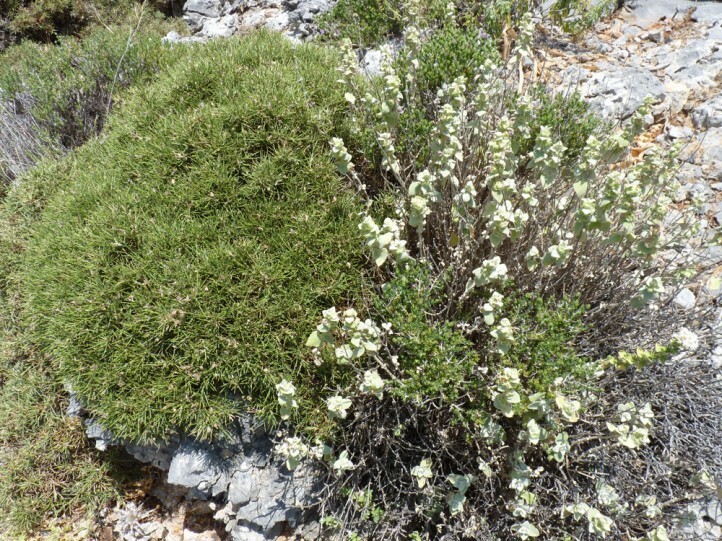 The adults often feed on Origanum flowers. 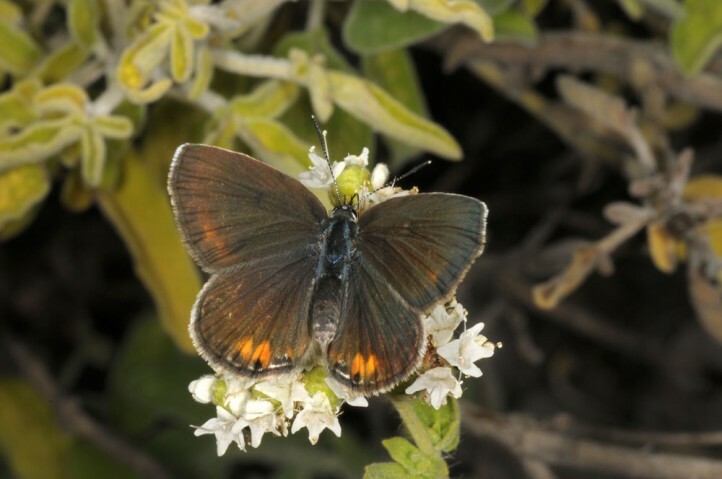 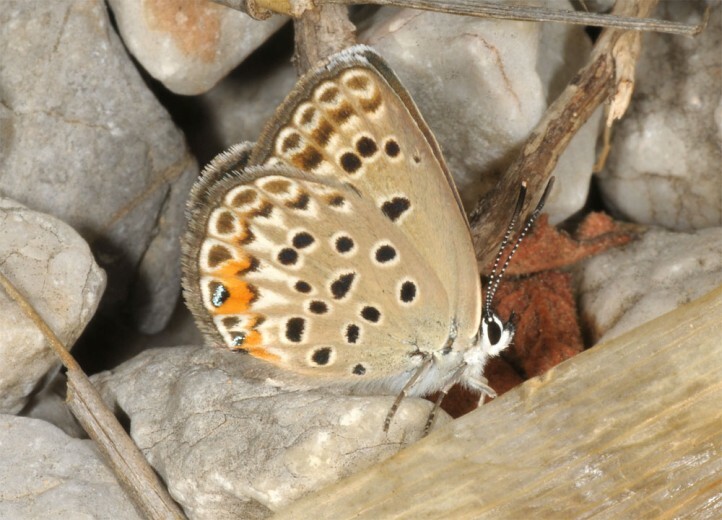 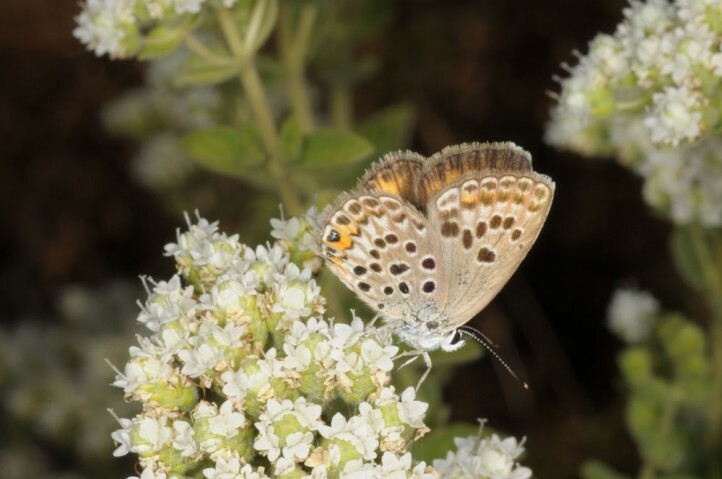 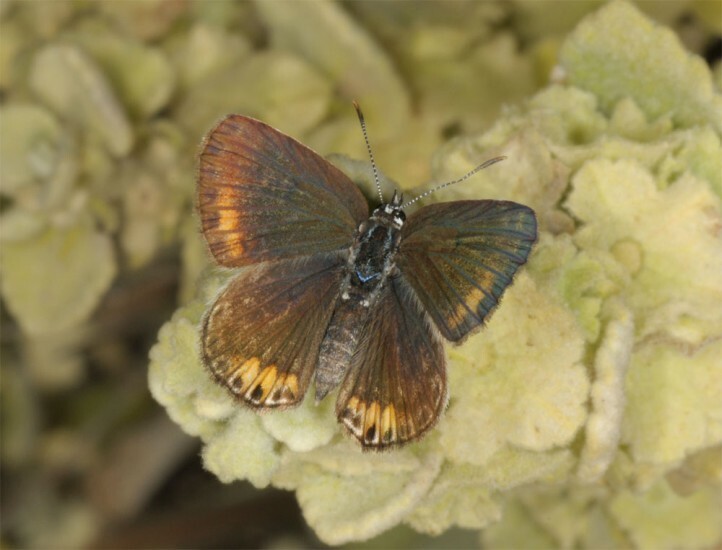 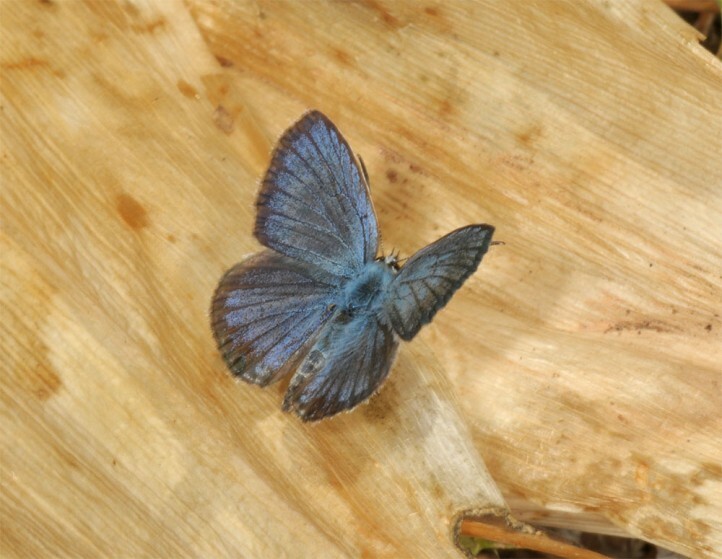 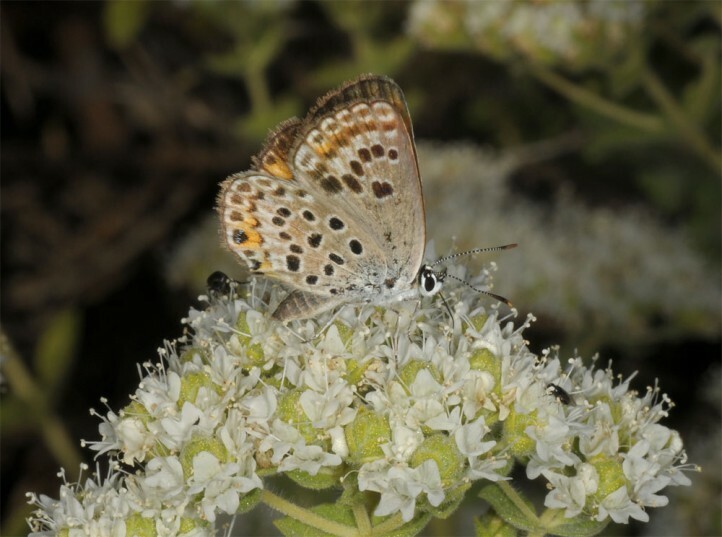 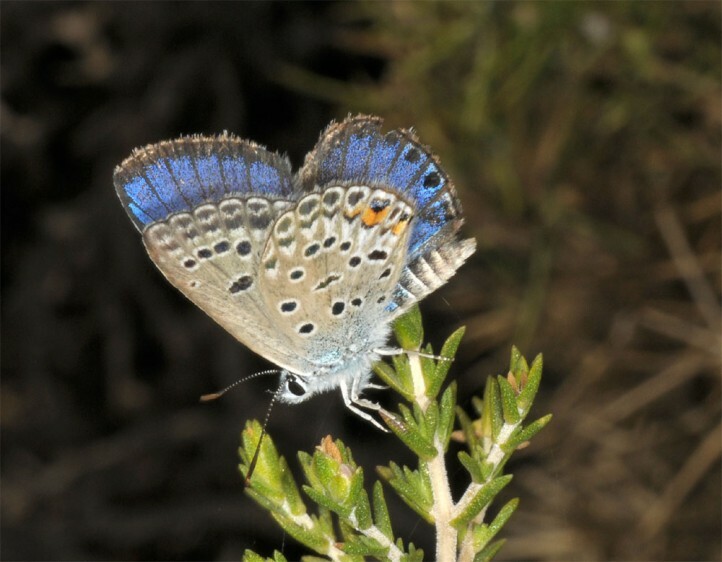 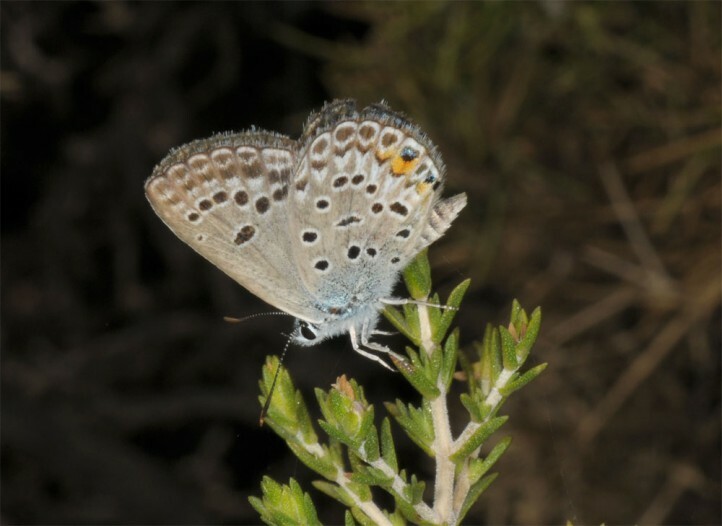 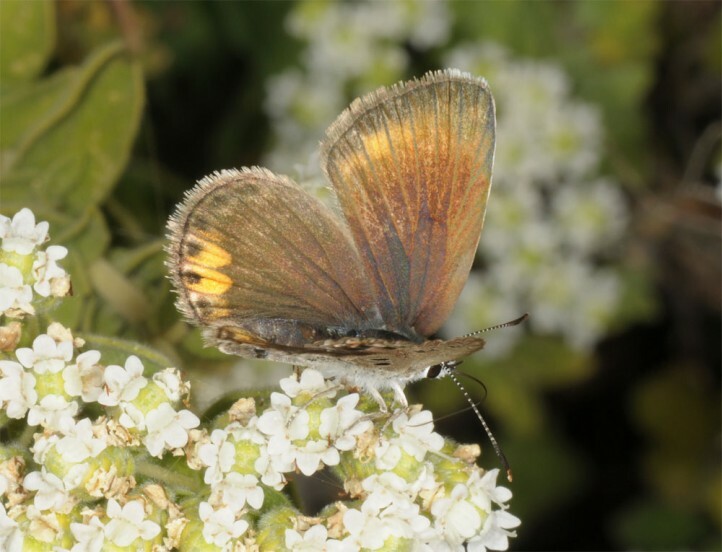 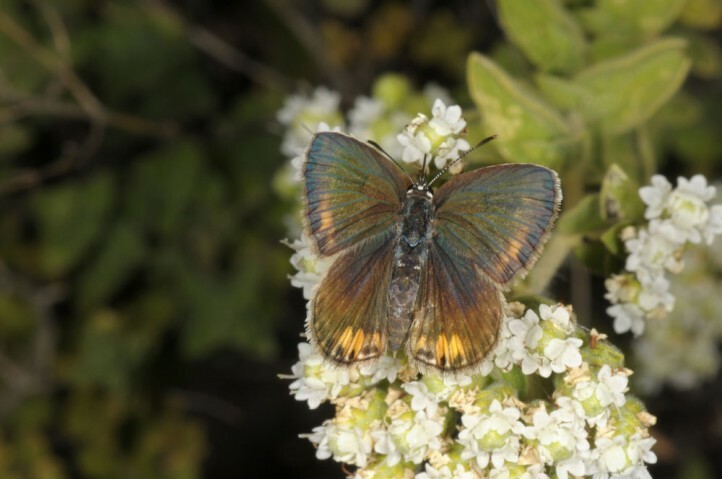 Polyommatus loewii occurs from the East Egean (Samos to Rhodes) across Asia Minor to SE-Asia. 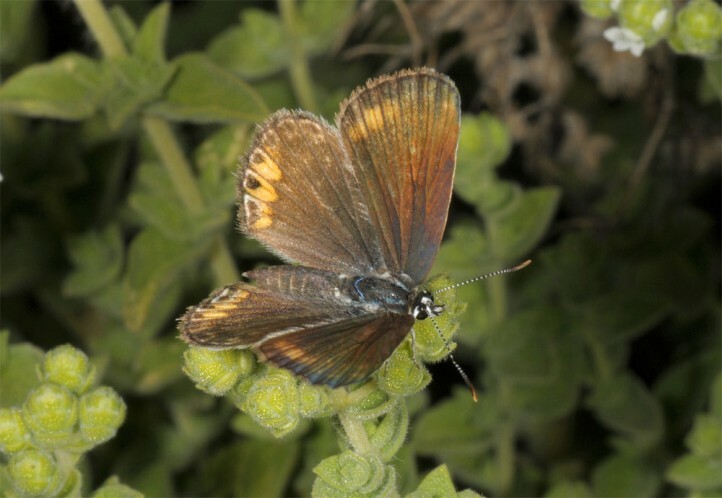 It also reaches Egypt via the Near East.